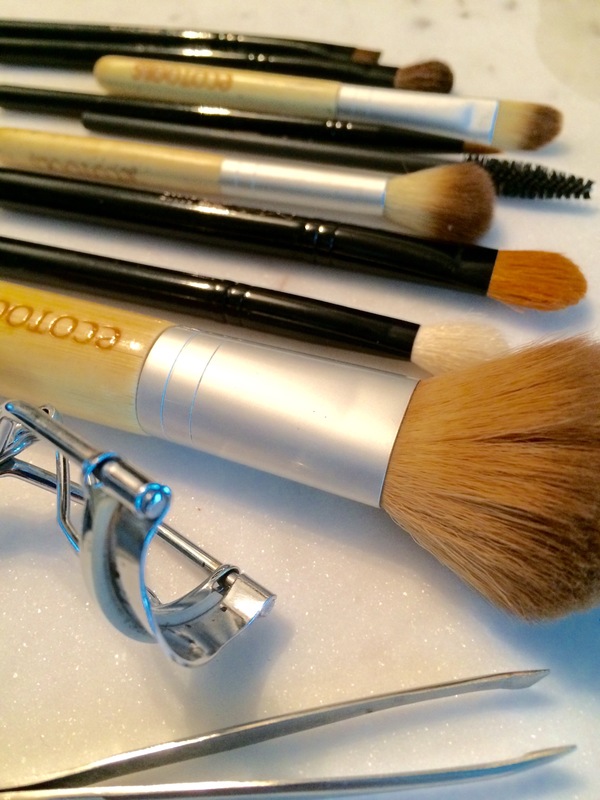 Next time you’re cleaning your makeup drawer, try this simple mix to get clean and sanitized brushes. Mix 1 teaspoon of white vinegar to 1 cup of hot water. The mix will clean the brushes and still be gentle enough to not damage the brushes. Every time I go in for a pedicure I choose the same shades of red or pink. While standing in front of the rainbow selection of polishes at the salon, I couldn’t stop looking at the Lavender and how much it complemented Summer. So I had to share my personal five shades of summer you should try on your next Pedi & Mani.